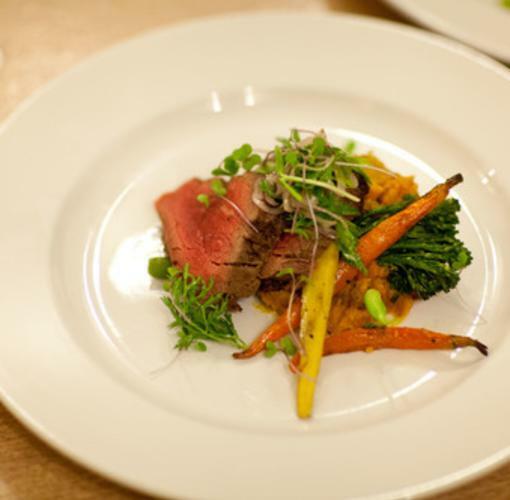 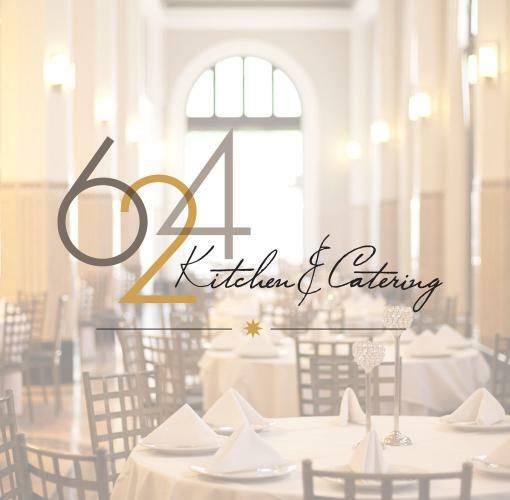 624 Kitchen & Catering is Downtown Tulsa’s premier special event and private party venue. 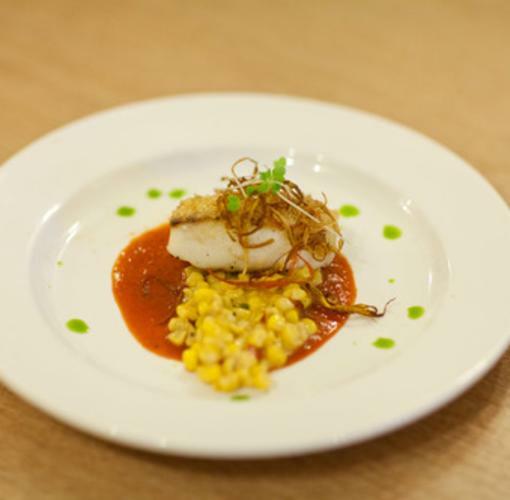 Created by Chef Justin Thompson and his team of culinary and service professionals, 624 Kitchen & Catering provides an elegant space located in the lobby of the ONG building located at 624 S. Boston Avenue. 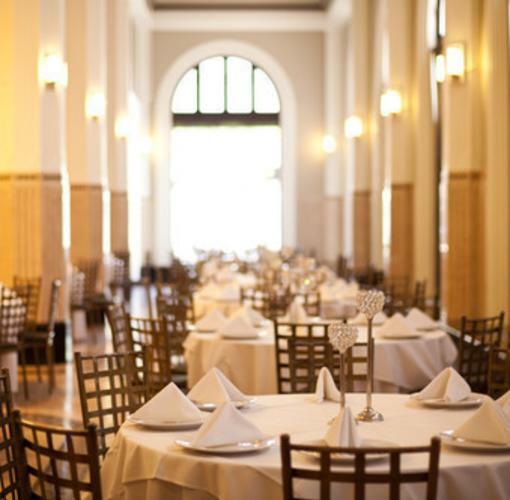 Plan your next event for up to 200 people with our exemplary staff. 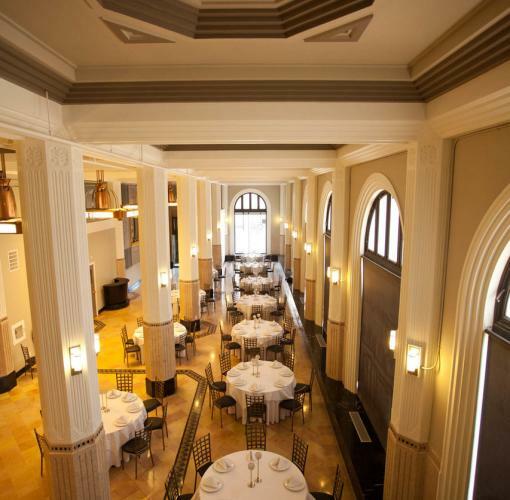 Enjoy monthly brunch at 624 from 10:00 a.m. to 2:00 p.m.